Students, of whatever age or ability, are welcome by musicdevon’s teachers. We aim to make music lessons fun, interactive and musically meaningful. Using a variety of teaching and learning styles, and exploring all genres, we want our students to be pro-active in their music making, and to develop as whole musicians by exploring all the strands of technical skills and development, listening and appraising, composing and improvisation – and performing. Happy to prepare students for standard (grade) examinations, we are equally happy for students to study and make progress without using these as land marks. 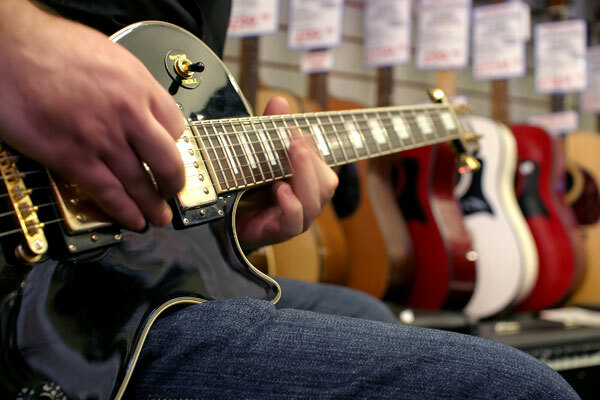 Where examinations are suggested by a teacher, or requested by a student, a whole range of examinations are available, covering music from classical to rock and roll; from individual to band. Innovative new examination formats are being investigated as an alternative to the classically known examination boards. Please contact us to find out more about our Special Educational Needs.